“India lives in its villages" said Mahatma Gandhi, India is a rural dominated country. In the Indian context, villages are the heart of the nation. Hence, for the development to percolate to the grass root level, focus must be devoted to the progress of villages. 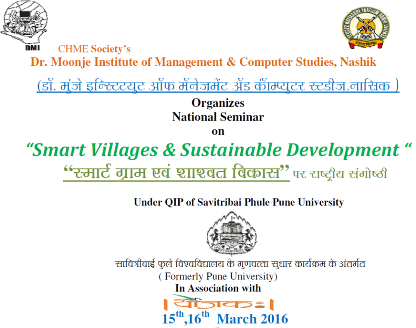 The efforts of rural development may not work on the same principle as of smart city. 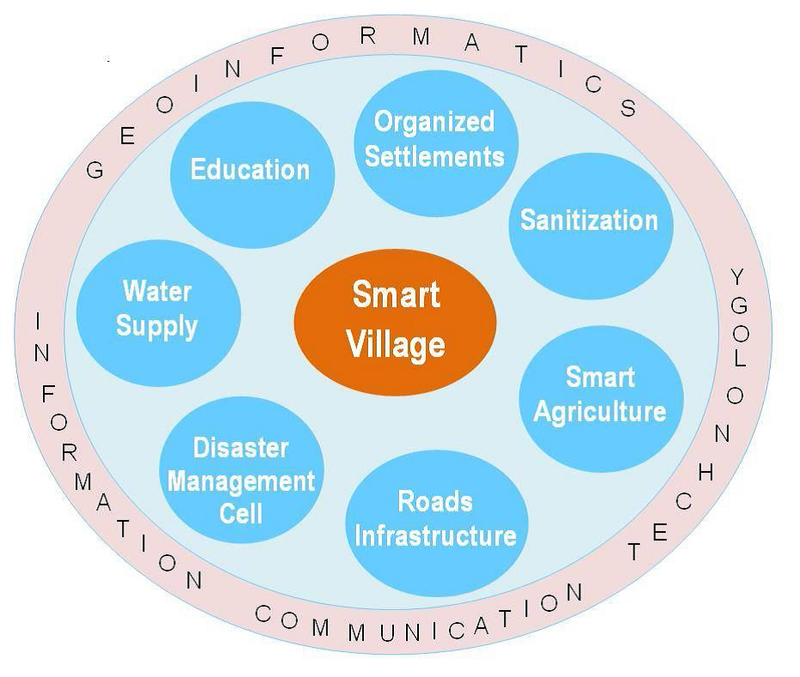 Smart Villages are the need of the hour as development is needed for both rural and urban areas for better livelihood. Benefits of the smart village efforts are foreseen to be tremendous. Smart Villages concept has the potential to uplift the grass-root level of the country, hence adding feather in the overall development of India. The smart city initiative is having good potential for urban development and India has also recognized this potential and is at the edge to start implementing this concept. This will facilitate better living for about 30% of the population, who live in urban area. But, more than half population will not be benefited from smart city development. Conditions in rural area are very different as compared to urban, so the same model of smart city cannot be implemented for the villages.